Cost: $Sliding Scale Access, read tier descriptions using registration button above. Skill in Action is a workshop designed to explore patterns of oppression, power and privilege, and to respond to the current cultural challenges through practices of self-study, contemplation and collective action. It can be difficult to remain centered amidst the chaos of a culture that continues to divide and conquer. Many are wondering how to respond to increasingly oppressive policies, political divisions and the current cultural upheaval. While we have questions about how to respond, I believe that we must respond with steadfastness and courageous hearts to the urgent concerns of this time. Contemplative practices, including meditation and yoga, allow us to work with sensation, toxic thought patterns, cultural conditioning, overwhelm, and anxiety through mindfulness and thoughtful care. In this workshop, we will deepen our understanding of the principles of justice and yoga; the workings of power and privilege, oppression and identity, suffering and liberation, and loving kindness. The most effective tool of White Supremacy is Divide and Conquer. This system of oppression causes us to distance from ourselves and others, leaving us split apart both individually and collectively. Dismantling White Supremacy and systems of oppression requires turning towards, and facing one another. Through the practice of yoga, we can experience personal transformation that allows us to approach one another with honesty, skill and awareness. Through sharing and conversation we will explore the ways White Supremacy and oppression become internalized, and how we, in turn, embody and perpetuate oppression individually and collectively. 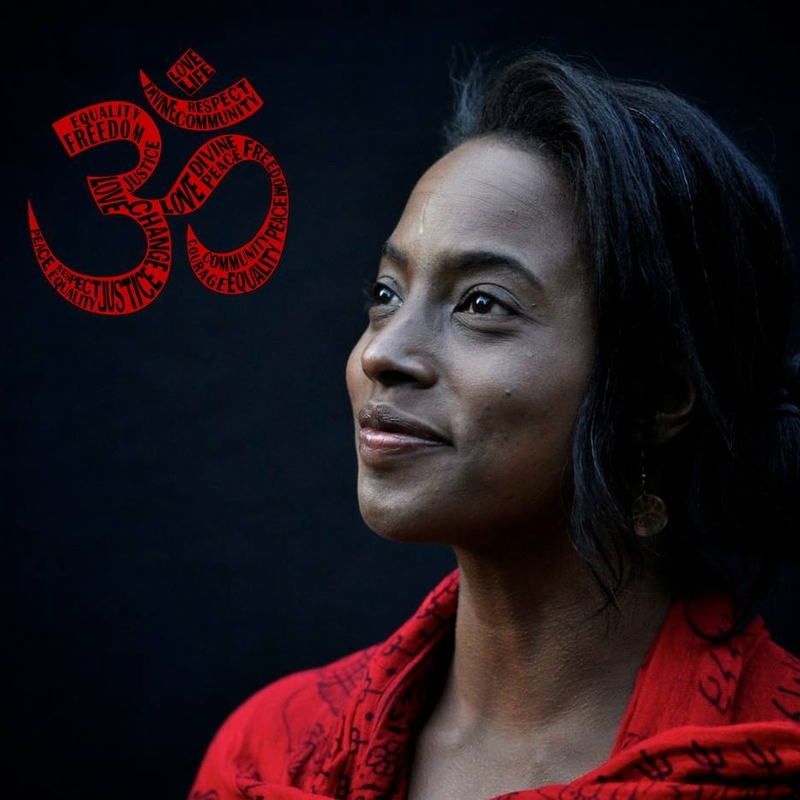 We will practice asana (postures), meditation, mindfulness, pranayama (breathing), chanting and mantra work to sharpen our goals and visions for our work to change the world. We will will create concrete plans to put our goals into action.